I’m Jeong (pronounced John). My passion for design and engineering began while I was stationed in Pearl Harbor, Hawai’i. Some late-night talks with a friend turned into brainstorming sessions: those in turn became plans for products, patent research, and basic prototypes. However, we often found ourselves with no idea of how to create a housing, what aesthetics should and should not be considered, or how to analyze our products for the demand they would be under. In 2014, I decided to come back to school to learn about everything related to Product Design and Development. Since then I have found answers, but I have also discovered many more questions. I am seeking the expertise of skilled engineers and designers to mentor me while I provide exciting ideas, starting from initial concepts to packaging and manufacturing, under the umbrella of your company. Performed in-depth market research & company analysis in support of the Business Development team to provide insight for new business opportunities with 24 companies, including 8 Fortune 100 companies, across many market segments including cloud computing, consumer healthcare, & dispensing applications. Created a detailed outline of a new $100M market segment opportunity including potential clients, applications & market analysis. This segment is now being targeted for business opportunities by Flex. Designed for focus group testing a consumer-grade product for the personal care & beauty market segment. Carried Top Secret SCI Clearance uninterrupted. Led team of technicians to complete installation of Management Center, one week ahead of schedule. Provided one-on-one training to technicians & clients via email, phone & hands on. Communicated & collaborated with internal & external customers on a weekly basis. Administered 30 hours of training to 60 technicians. Created technical support manuals for chat & email clients utilized by technicians & customers. Self-motivated to create an Excel-based ticketing system to reduce troubleshooting response times. Diagnosed system failures to isolate problem sources in server & personal computer equipment. Team of three assigned to design a support structure for a solar concentrator that connects in only five locations, and is capable of displacing the rim + 20 mm normal to the surface of the dish while producing no in-plane forces in the fiberglass dish in three weeks. Support structure must use materials available in a developing nation and must be able to be manufactured in a small shop environment. The final design for the FOCUS solar concentrator uses plywood for its structure to maintain low cost and manufacturability in a developing country. The structure creates displacement at the attachment points while adhering to the “normal forces only” requirement. The structure is also collapsible for storage during inclement weather and individual sections allow for easy assembly and repair. This project focused on the forces within the structure, the load cases that the support structure might experience, and introduced us to finite element analysis. Using knowledge of buckling and bending failure modes helped us to determine the best design for this structure with those load cases. This project required us to use easily sourced materials, which caused us to explore the uncommon properties of those materials and how they affect our design. The four week timeframe for completion of this project also pushed our team to adhere to strict time management and quick decision making. The goal of our four person interdisciplinary team was to identify and take a need of a customer base from idea to working prototype in 10 weeks. 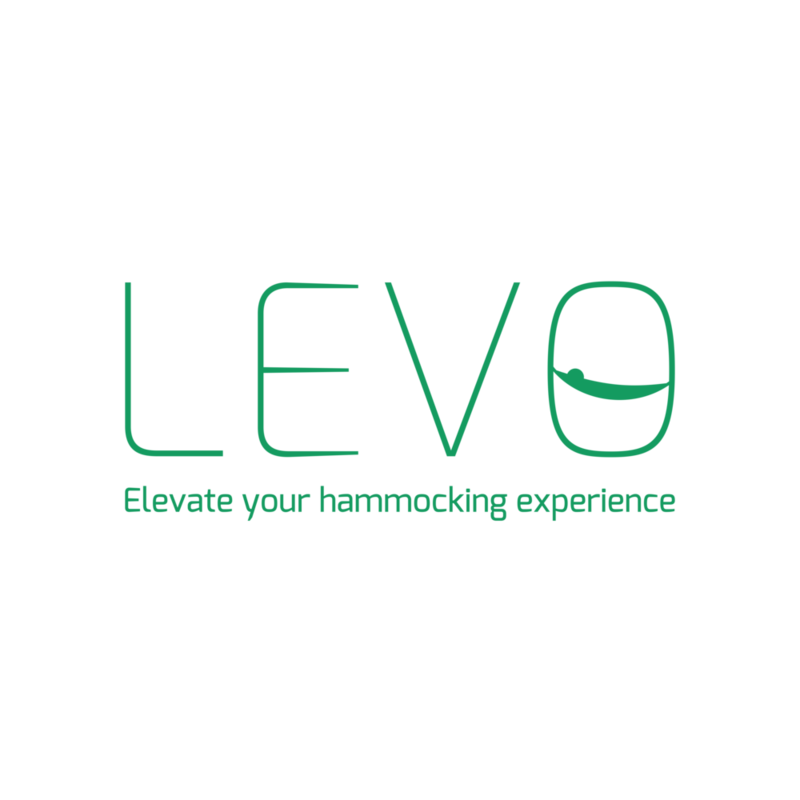 Our team decided to focus on the camping arena and identified a need specifically within hammocking accessories. We developed a product concept for a device that enhanced the sport hammock set-up and break down experience by providing an easier, safer and more effective way to get into and out of a hammock. Worked with my team conducting market studies, ethnographic research, surveys, conceptual design illustrations, various iterations, material selection, manufacturing methods selection, CAD models and working prototypes. A large role of mine was in the concept development phase, beginning with initial concept drawings, design iterating, concept testing, CAD models, and physical prototype creation and testing via 3-D printing. Currently searching for a full-time position (will consider internships/co-ops that have the potential to convert to full-time immediately after contract ends) in the state of California (prefer San Francisco Bay Area) with a desire to work in product design and development. Also looking for student projects to work on either as an engineering perspective or to assist with analysis, modeling, and/or concept design. Please send me an email at me@jeongclary.com or get in touch with me on LinkedIn below!